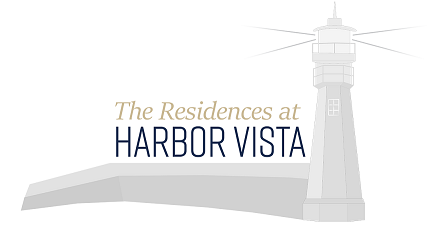 We have received many questions about the Chapel at Harbor Vista and we are pleased to confirm the Chapel will remain for years to come for our residents enjoyment. 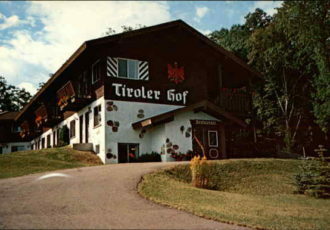 It is a landmark, constructed on the property by the original owners who built the Tiroler Hof Inn in 1964. 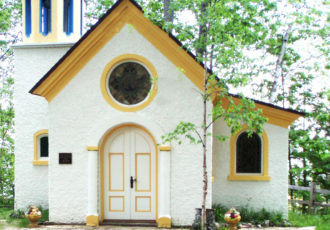 It is the property’s most distinctive feature, perched at the top of the hill, and is a replica of an Austrian church. 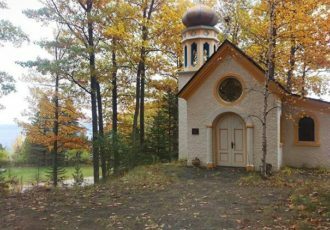 The Chapel will offer a peaceful place for residents to meditate, read, or rest while enjoying the natural wooded setting. 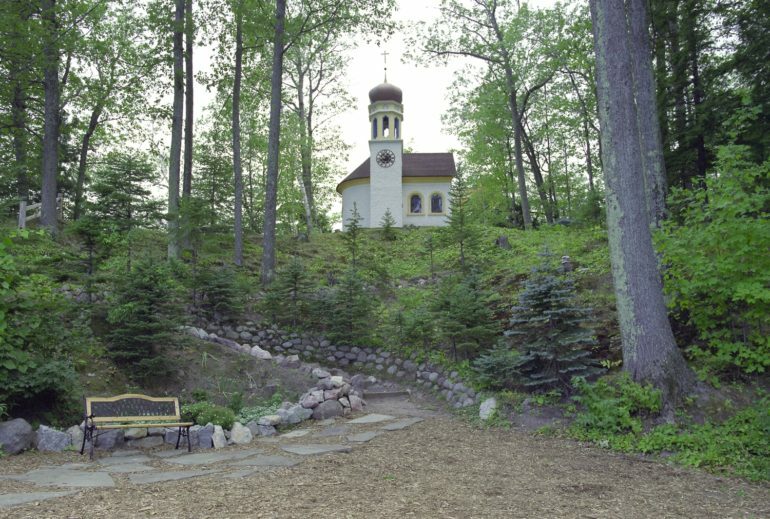 The history of not only the Chapel, but the entire property is vast. 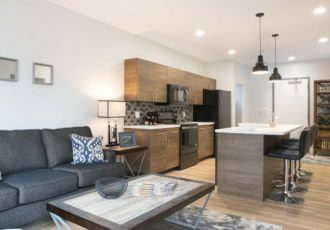 Nestled atop a wooded hillside, and formerly known for decades as the Tiroler Hof Inn, an Austrian Alpine-Style resort and restaurant opened in 1964, and then transformed into the Nordic Bay Lodge in 2004, The Residences at Harbor Vista site has a long history. 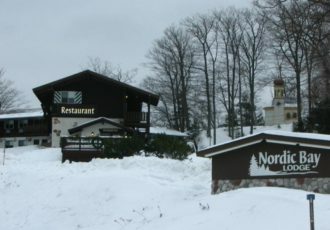 After the closing of Nordic Bay in 2007, and the demolition in 2015, the site remained vacant. 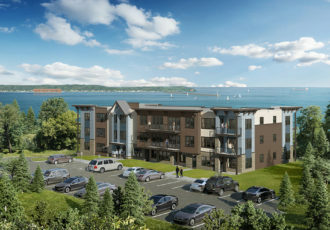 The Residences at Harbor Vista, once constructed, will feature exceptional panoramic views of Lake Superior and Marquette’s lower harbor while still being able to enjoy the wooded hill it sits on.